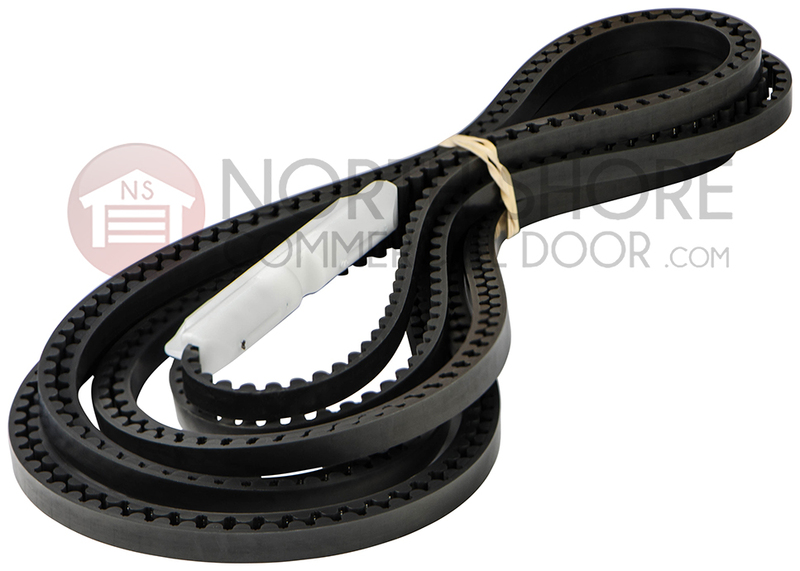 The Genie 37561S garage door opener belt assembly from Garage Door Supply Company is a replacement belt assembly for garage door openers installed on 8-ft-tall garage doors. It fits specific Genie Intelli-G and Silent Max model operators. The Genie 37561S belt assembly is compatible with Intelli-G 1000 Series model 3024 operators and Intelli-G 1200 Series 4024 model operators. 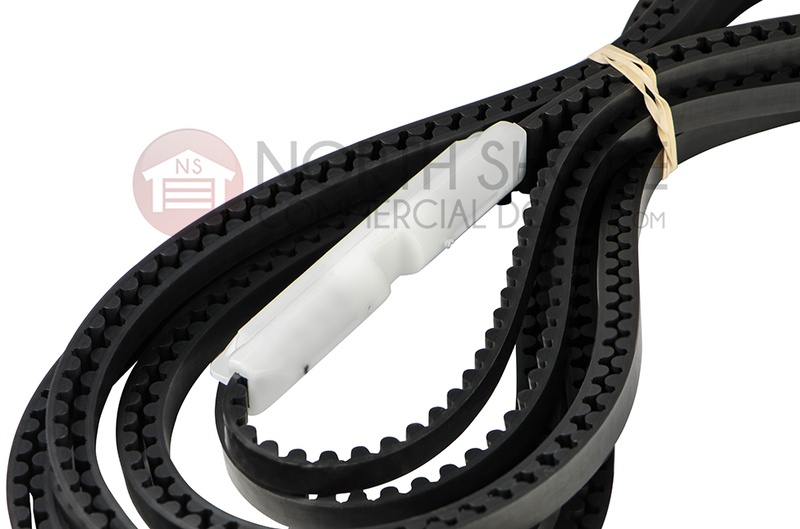 This replacement belt assembly is also compatible with Genie SilentMax 1000 Series model 3042 operators and SilentMax 1200 Series model 4042 openers.